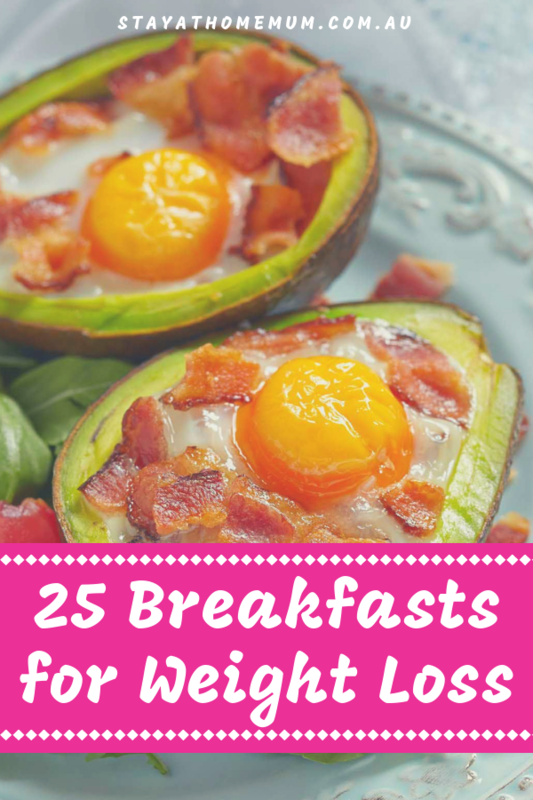 25 Breakfasts for Weight LossKick start your metabolism! Skipping the first meal of the day can derail your diet faster than chowing down on a whole pack of Tim Tams. Eating breakfast kick starts your metabolism for the day and consuming foods that are high in resistant starches like bananas and oats, actually signals to your body to start using fat for energy. Losing weight can be as simple as picking your breakfast options carefully. 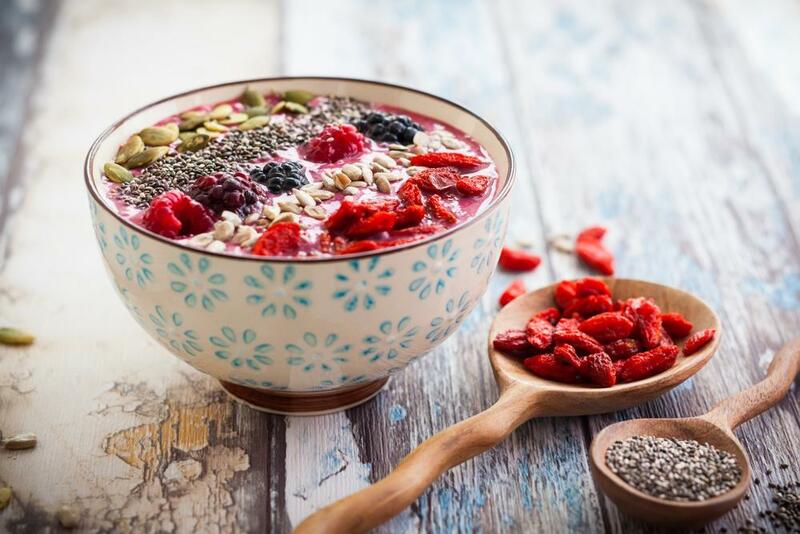 Here are 25 healthy breakfasts for weight loss. 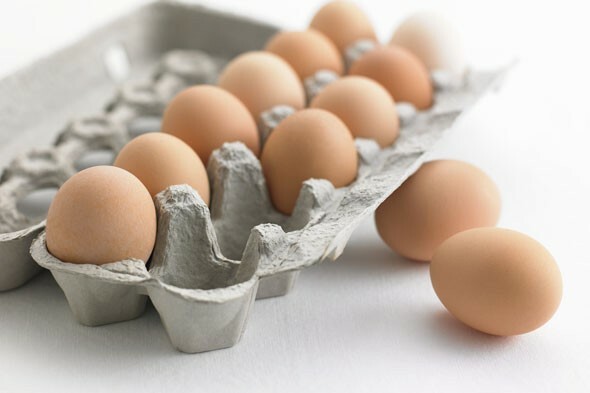 Studies show that eating eggs can help you reduce your calorie intake for up to 36 hours. On top of that, eggs are healthy and contain high-quality protein. Instead of reaching out for grains, go for eggs instead. Plus eggs are super filling and keep you going for longer, without those nasty hunger pangs that go with dieting. Scrambled Eggs made in the microwave on a piece of wholegrain bread. The microwave is super fast, makes fluffy delicious scrambled eggs in less than a minute – and with no added fat required! Hard-boil a few eggs and keep them in the fridge (make sure you mark them first so you know which ones are hard-boiled and which ones are raw) – then just either eat it whole, or chop it up over buttered toast! Delicious! 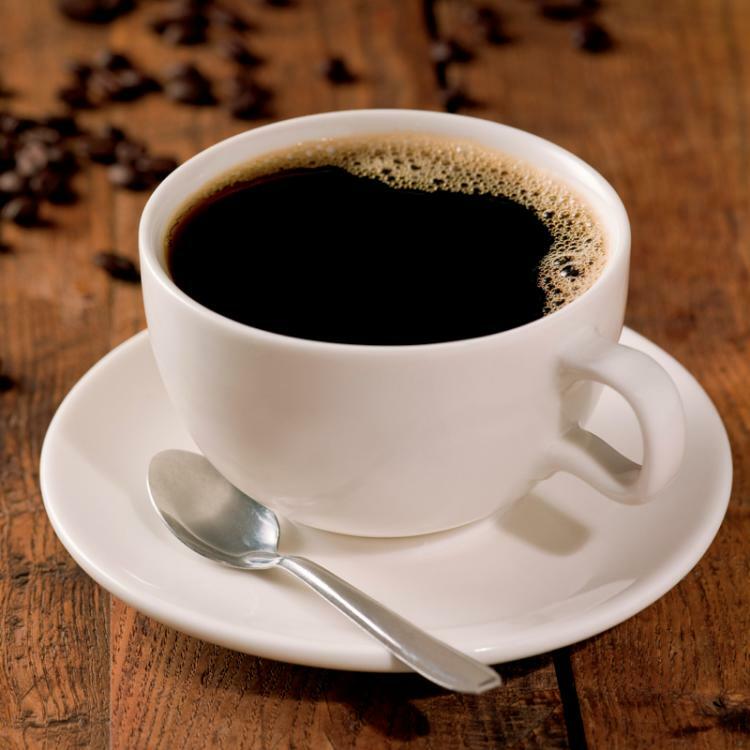 Quality coffee is actually good for your health as it contains antioxidants. It is known to increase metabolism, hence burning fat fast. Plus hey, it gets our heart going first thing in the morning! If you are watching your weight, watch out for shop-bought coffees, as they are made on milk they are often full of calories and can have as much as 20 grams of fat per serve! Green tea is known for its health benefits, including weight loss. 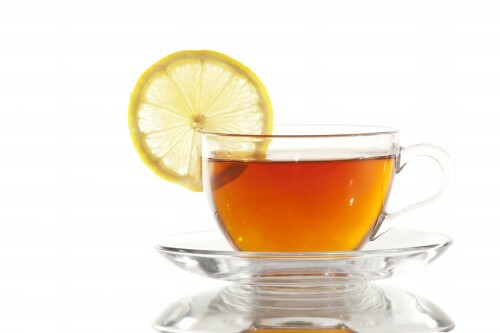 It contains hints of caffeine and has powerful antioxidants. Sure, it tastes like arse, but by adding a lemon slice, it will be lemon flavoured arse! 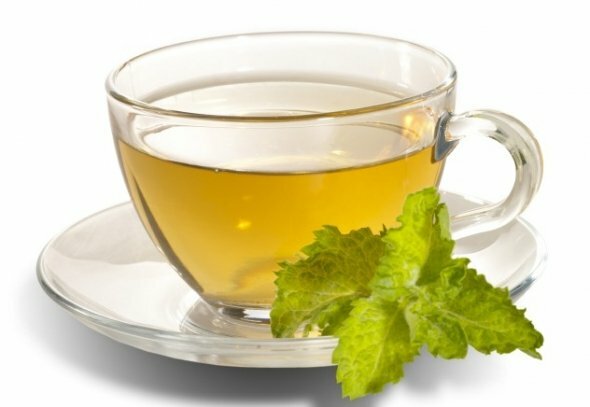 Just remember that Green Tea does contain a lot of caffeine so go steady on it in the evenings. 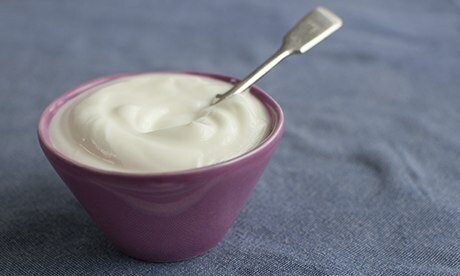 Yoghurt is rich in good bacteria and it keeps your gut working at its optimum. You can add berries and almonds to your yoghurt for a lovely breakfast. Just be wary of the fat content of yoghurts, go for the 0.5% Chobani yogurt if you really want a healthy snack with a protein punch! If you want your yoghurt a bit fancier, add a hand-full of nuts or some grated apple and cinnamon. They say, an apple a day keeps the doctor away, and for a reason. 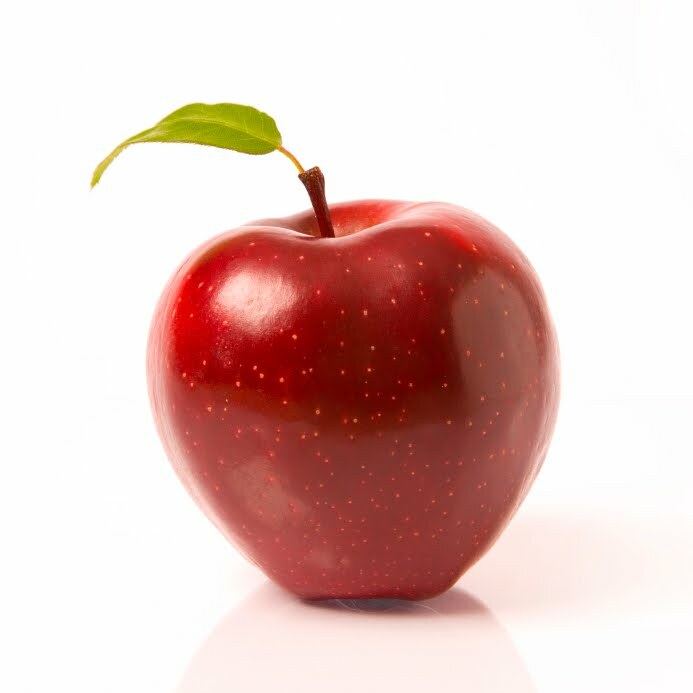 Apples are known for being packed with vitamins and they are good for weight loss. A great way to enjoy apples it to core them, cut them into slices, and add a good slathering of peanut butter on top! 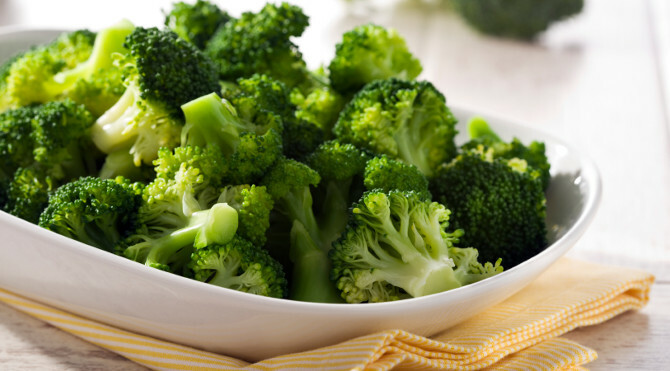 Broccoli is a good breakfast option for anyone looking to lose weight. It is high in fibre and can be served with hard-boiled eggs to keep you satisfied for long. 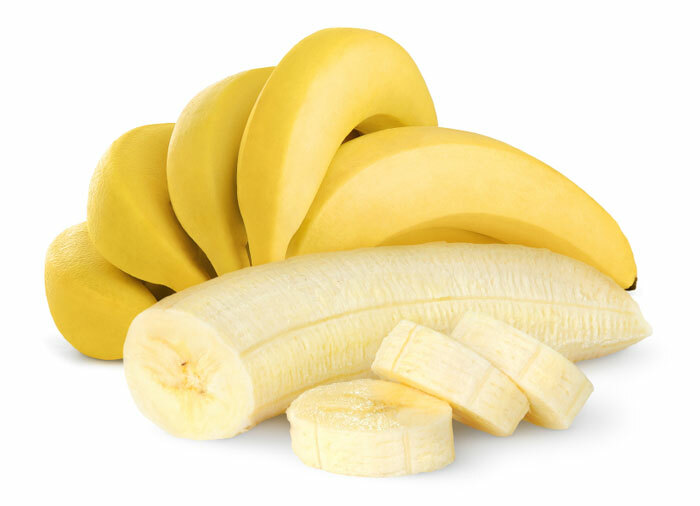 Bananas are known for being rich sources of resistant starch. Being a healthy carbohydrate, it helps you eat less and burn more calories. Perfect if you are about to go out for a run or do exercise in the morning! Stick to just one though – they do contain loads of natural sugar. For a really healthy and delicious snack, cut slices of banana and top them with either peanut butter or yogurt, then freeze. Grab out a tasty morsel every time you feel like a sweet snack! Unlike rolled oats, steel cut oats contain more fibre and they also contain more proteins because you will be eating the real grains. Cook your steel cut oats in a mixture of soy milk and water and top it with blueberries for a healthy breakfast. They are a lot ‘chunkier’ than normal rolled-oats – but I really like the texture of them! You can find steel-cut oats in the cereal section of your supermarket. 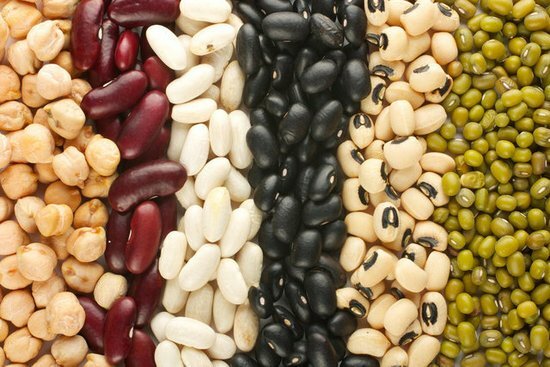 Beans, not just a musical fruit! Whether kidney, black or pinto, beans pack a punch in your breakfast. They help you stay full for long and you can burn some calories while at it. Baked Beans are particularly delicious – but if you have the time – make your own. The tinned variety can be full of sugar! 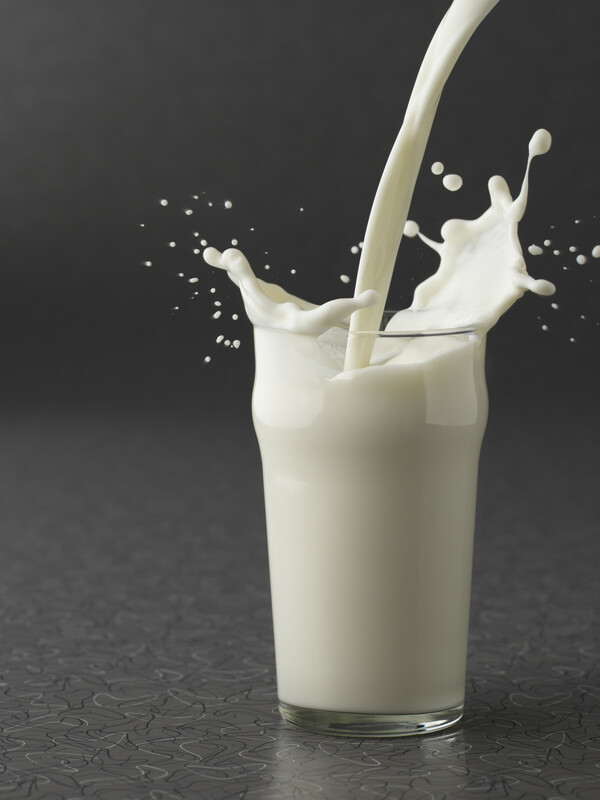 Milk is rich in good protein and can make a good breakfast option if you want to lose weight. Milk is filling, but still stick to the low-fat variety! 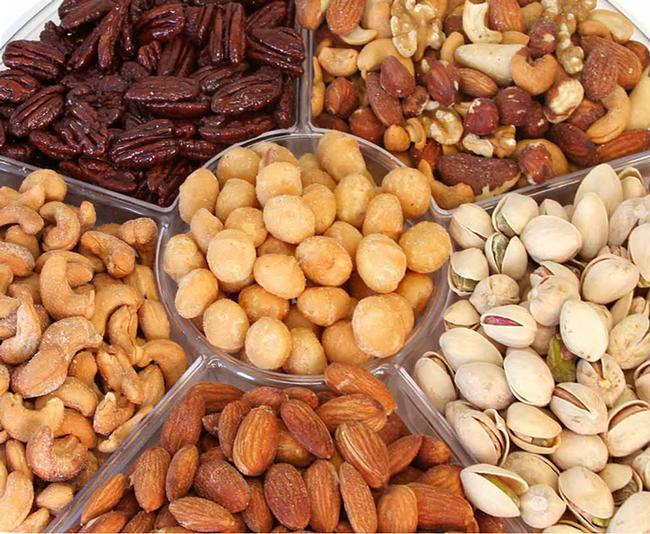 Nuts are high in protein and fibre and they are good for anyone who wants to feel energised right after they wake up. Just remember that only 10 nuts per day is all you need! Any more and it will pack on weight! 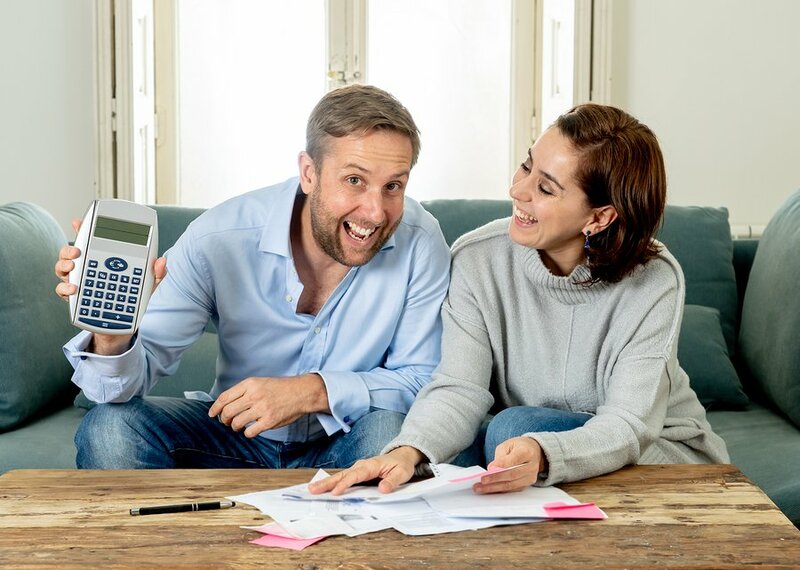 Many Australians love pancakes but weight watchers always avoid them because they think they will add on to their weight issues. 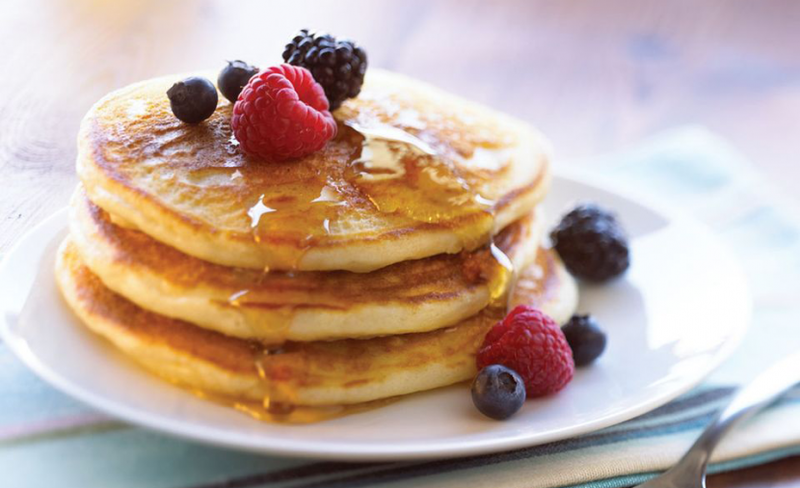 To enjoy the weight loss benefits of pancakes, cook whole-grain pancakes. You can eat it with a slice of fruit or nuts. Or, for really healthy pancakes, try blending together a banana, one egg and 1/4 cup rolled oats – they make delicious pancakes are they are super healthy for you! Anyone who is watching their weight might think chocolate is a bad idea. 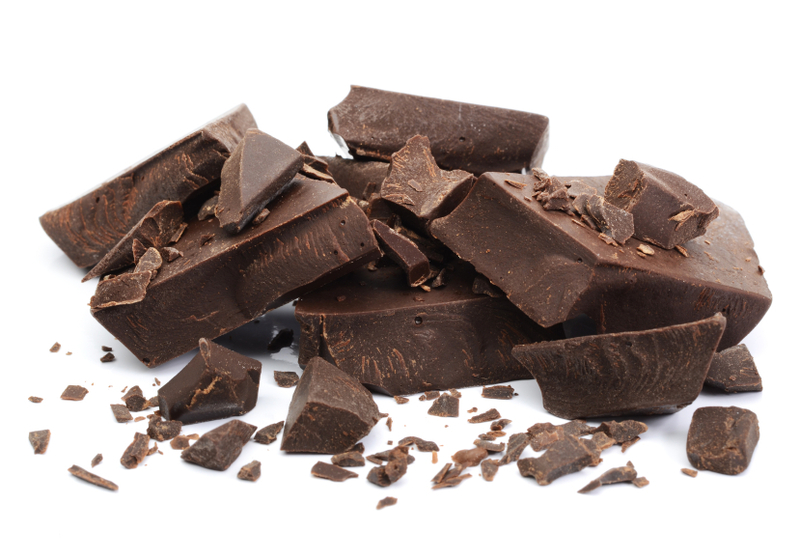 However, studies show that eating dark chocolate is healthy and it prevents you from eating a lot afterwards. Who said you cannot eat vegetables for breakfast? Yes, you can! 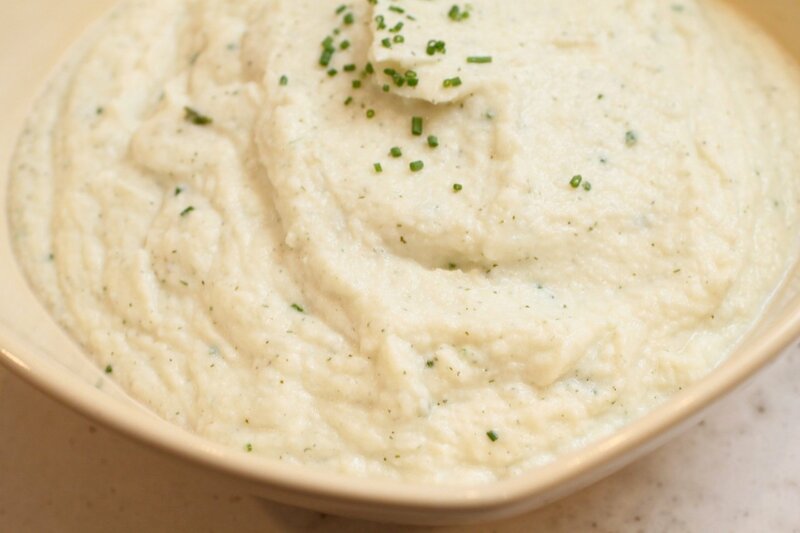 Pureed cauliflower contains few calories and it has the fibre you need in your diet. 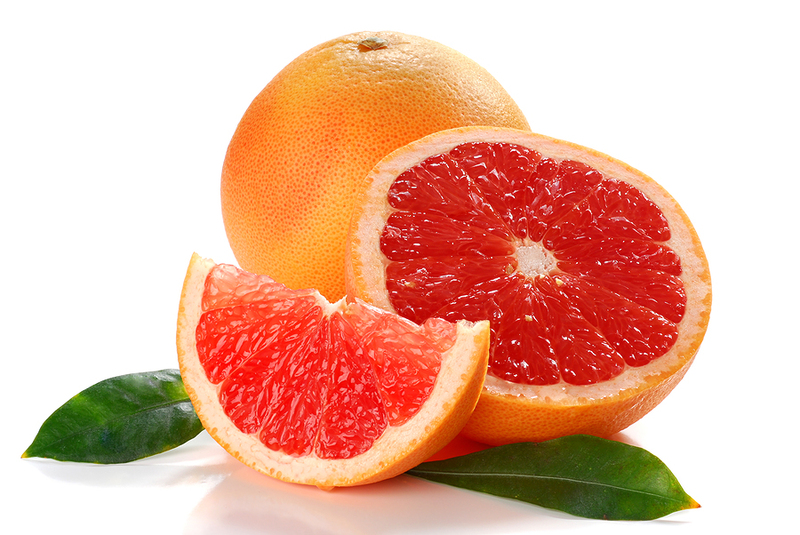 If your weight gain is a result of diabetes, grapefruit is the best breakfast option for you. Sure it is sour, but think of all that vitamin C! 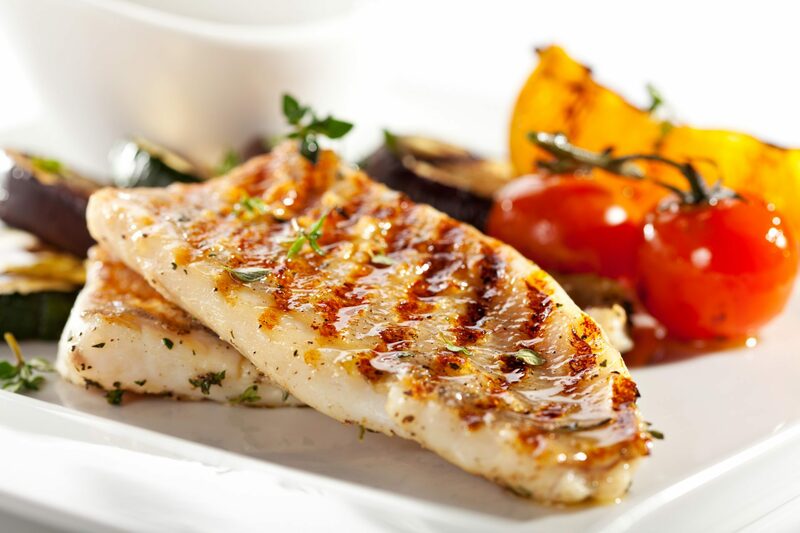 Fish can be eaten for breakfast because just like any healthy food, you need it to kick-start your day. It also contains omega-3 which is good for your brain. Weight watchers avoid foods which contain fats but for a healthy and balanced diet, healthy fats are necessary. 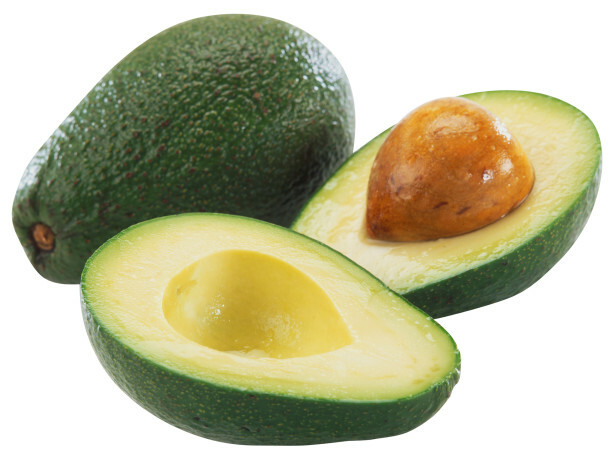 Avocados contain the healthy fats you need, and they can be eaten in a salad or sandwich. 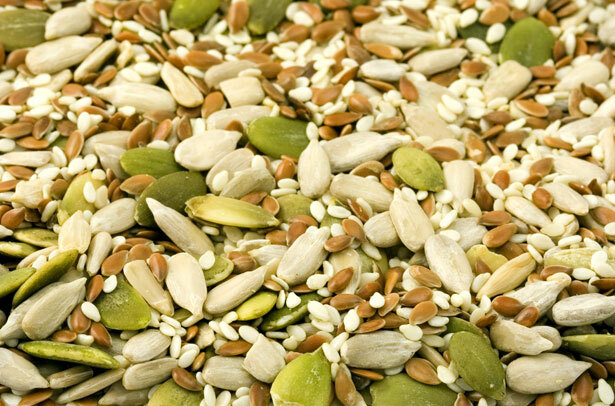 Pumpkin, sunflower and sesame seeds are the best if you want to add good fats to your diet and lower cholesterol. Walnuts are known for their heart-friendly benefits. 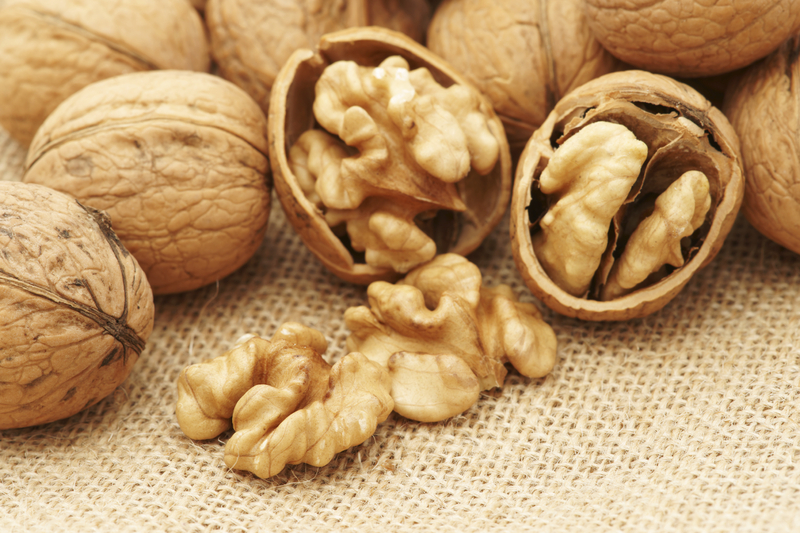 One ounce serving of walnuts can help you stay full and charged for long. If you are making a salad for your breakfast, add olive oil as dressing. 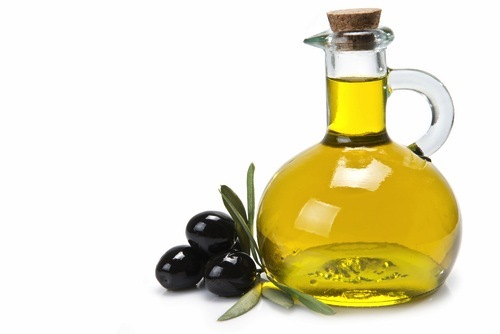 Olive oil is good for your digestion and it contains the healthy fat you need. 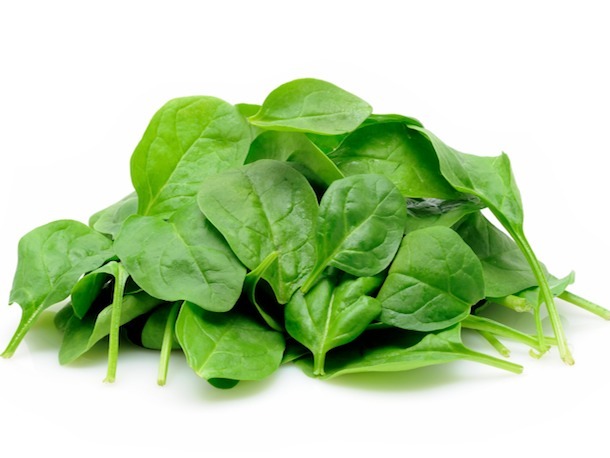 Aiming at 2-3 cups of dark green spinach every day is one way of ensuring you get your omega 3. 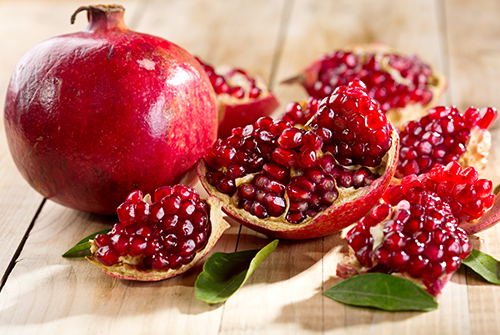 Add pomegranate to your breakfast and reap its heart-friendly benefits. They also add antioxidants to your diet. Breakfast does not have to be boring when you are watching your weight. 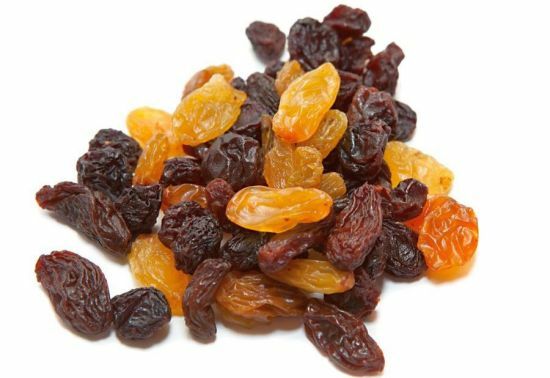 Add raisins which contain healthy benefits such as antioxidants. 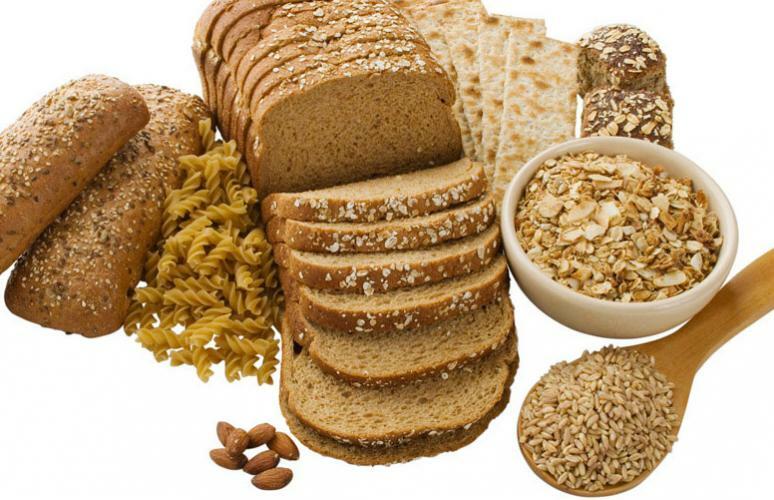 People who eat healthy whole grains are leaner and they have reduced risk of heart disease. Lemon is good for weight loss and getting rid of toxin in your system.